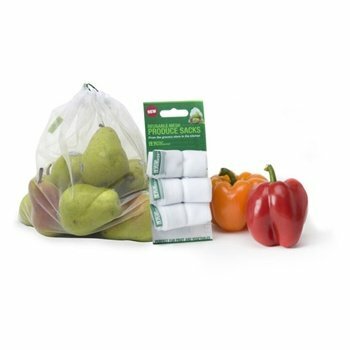 Here is a place to ask all of your bokashi composting questions. If you can’t find the answer here, please ask a new question. We are always happy to share our knowledge about everything bokashi! What can I add to my bokashi kitchen composter? 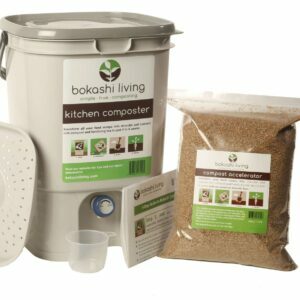 How long will it take to fill my bokashi kitchen composter? I’m going on vacation do I need to empty my collection bin? Help! I have mold in my bucket! I don’t have a garden, can I use bokashi?